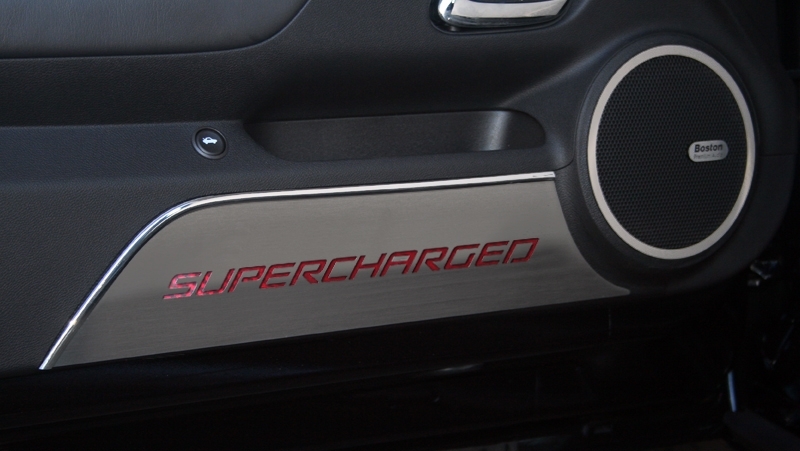 2010-2014 Camaro Door Panel Kick Plates "SUPERCHARGED"
Dress up your Camaro with our Brushed Stainless Steel, Door Panel Kick Plates with "SUPERCHARGED" script. 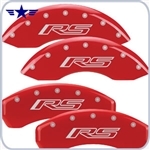 These trim pieces are designed to fit on the door panel and add a clean stylish look to your Camaro interior. Fits all 2010-2014 Coupe and Convertible Camaros. Sold as a set of 2 panels.